Lahore School of Economics organized a seminar on Human Resource Management at Mehmud Chaudhry Library on November 26, 2013. The panel included Mr. Haroon Waheed, winner of the International Best Leadership Award 2010, currently working as HR Head Fatima Group, Mr. Amir Hamid, Executive Director Adamjee Insurance, Ms. Ayesha and Ms. Sheema Atta from Fatima Group. Mr. Waheed started off by showing the audience a picture and asked students to give a feedback about the picture followed by a dialogue showing what employ-ability referred to, the skills required to obtain a job and to stay employable and tricks that would be fruitful in future to gain promotions and in changing jobs. Fraz Aslam, the CEO KAF Human visited Lahore School on November 22, 2013 and delivered a lecture to undergraduate students on ‘grooming, interview tips and resume writing. 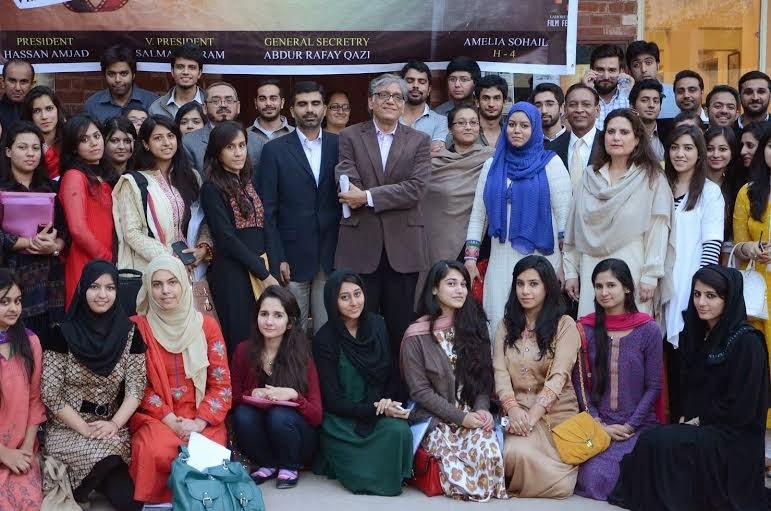 Lahore School Alumni got together with senior executives from Lahore Corporate Sector on November 23, 2013. 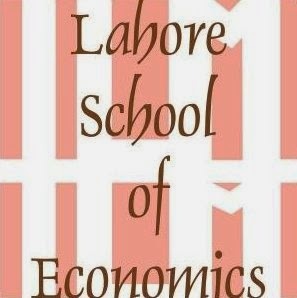 Dr. Shahid Amjad Chaudhry, the Rector, revealed that Lahore School is setting up an executive training programme for its Alumni working in various industries. Dr. Shahid also shed light on the fee structure, scholarship programme and research done by the faculty members at the Lahore School. He said that Lahore School is truly proud of its Alumni and is lucky to have such remarkable representatives of Lahore School in the market. The distinguished guests introduced themselves and shared their views about the performance of Lahore School students in their respective organizations. They all applauded the way our students have positioned themselves in such a competitive job market. Mr. Haroon Waheed from Fatima Group said that the values embedded in the Lahore School Students are extraordinary. Mr. Omer Lodhi from Metro Cash n Carry commented that he had a great experience working with the Lahore School students. He has found them humble and down to earth. Mr. Salman Nazeer from Nestle added that Lahore School students always made effort to add value to the organization they are working with. 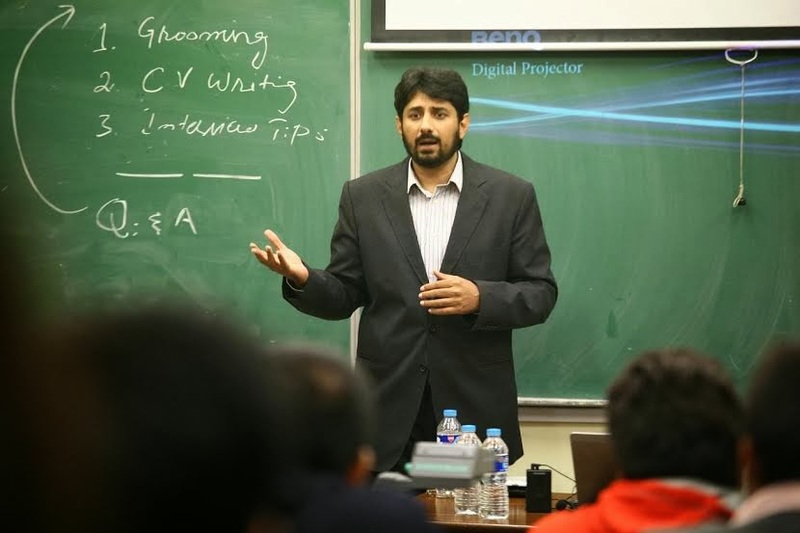 Mr. Sohail Zindani - a prominent consultant, trainer and author - gave a talk on ‘grooming, interview skills and resume writing’ to the Lahore School of Economics undergraduate students. Founder of Learning Minds Group, he is one of the most influential Learning and OD Experts in Pakistan. Mr. Arif Ijaz, the adviser Kohinoor Maple Leaf Group visited Lahore School of Economics on November 08, 2013 and gave a talk to MBA students on Corporate social responsibility - a major component of any business strategy. 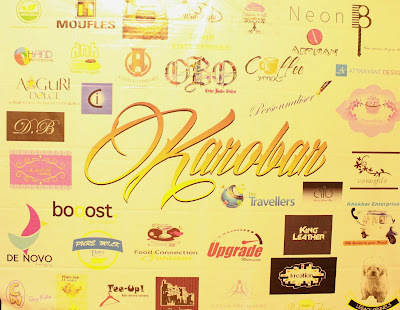 SME Entrepreneurship students from BBA Section K organized an exposition “Karobar” on November 6, 2013 at the main campus of Lahore School. Students practically formed Marketing/PR, Finance, Operations and Logistics department and showed their functioning during the expo. 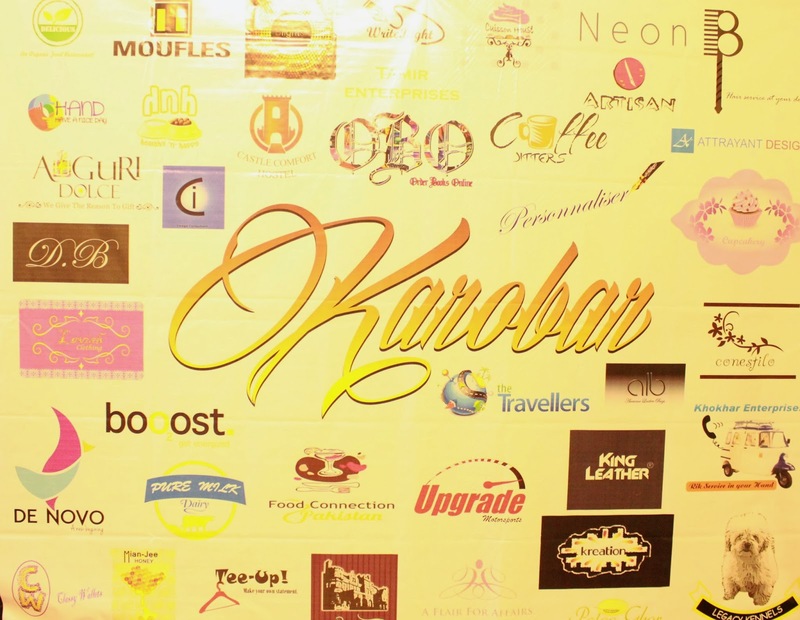 Each student conceived a business idea and presented in this exhibition. The ideas ranged from, leather wear to carpets, glass bottle, lamps, hand painted sketches to free lance writing, and fancy cupcakes to hand warmers. How to bag a job? Dr. Sitwat Husain visited the Lahore School on November 06, 2013 and gave a talk to MBA students on Interview skills, Resume writing and grooming. The speaker differentiated between CV and resume and enlightened the students on the objectives of both. 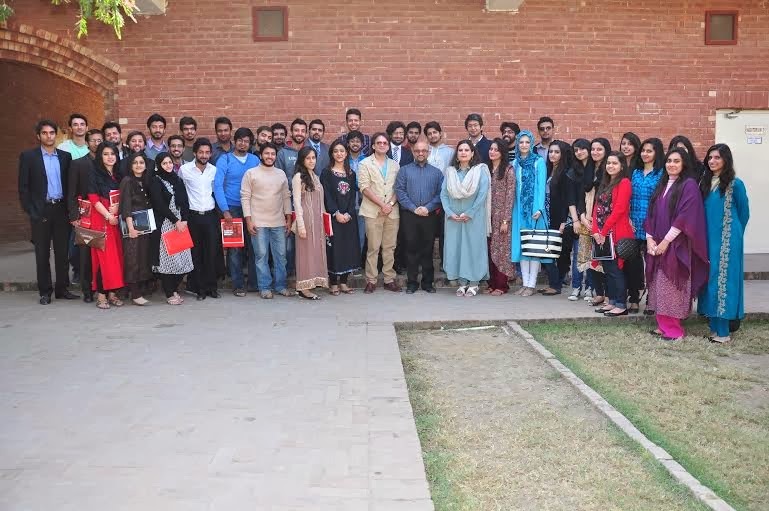 “The purpose of a CV is not to get a good job but to land an interview,’ said Mr. Husain. 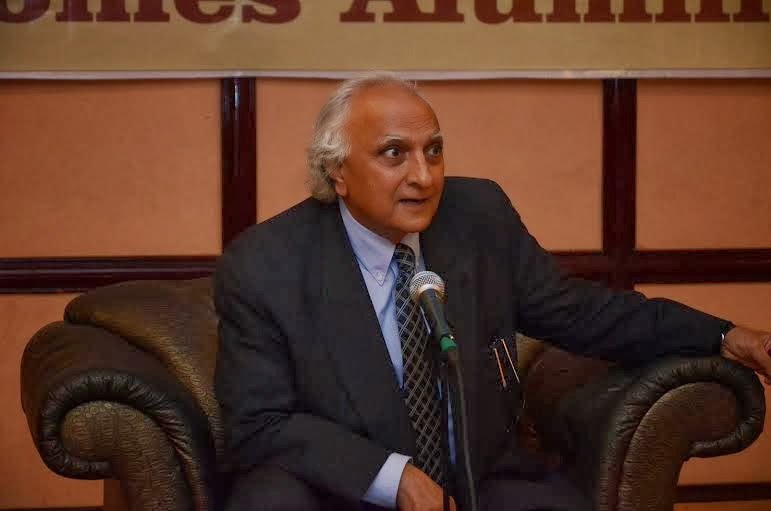 Dr. Sitwat Husain also dwelled on interview skills required, the makes and breaks of an interview. He emphasized on integrity, values, honesty and credibility. Mr. Husain also talked about the Do’s and Don’ts of answering questions in an interview and how one should prepare before appearing for a job interview. He then gave some very useful tips on grooming, appropriate attire, hygiene, body language and appearance [Sadaf A. Malik]. 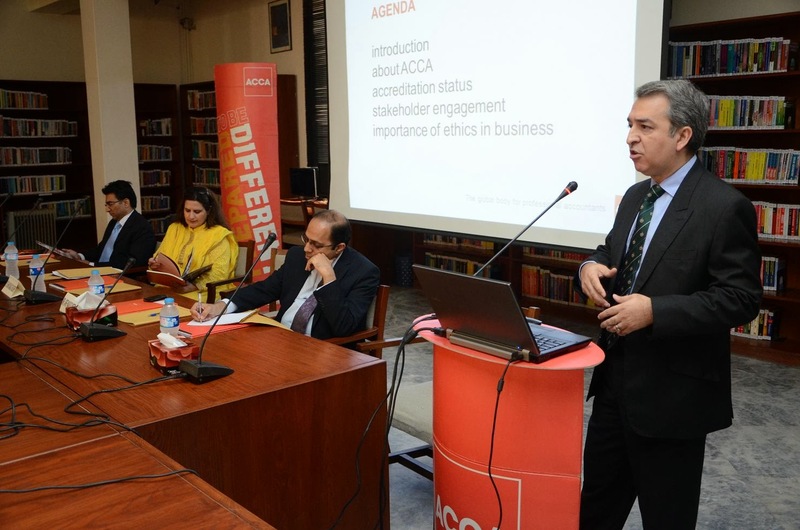 Mr. Arif Masud Mirza, Country Head, ACCA delivered a lecture on “Accounting” to the accounting students at Lahore School of Economics on November 01, 2013. ACCA currently is operating in 173 countries worldwide with 89 offices and centers and works with 70 global partners, with 162,000 members and 428,000 students. 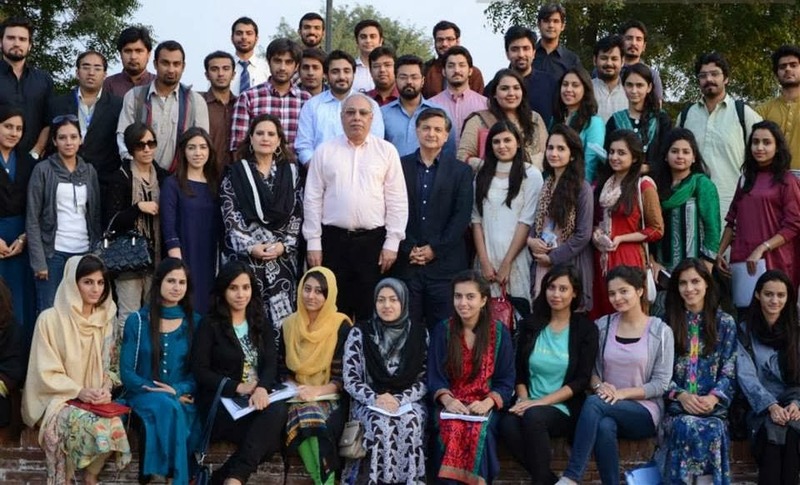 Mr. Nadeem Rehmani, the Director, Metro Cash n Carry visited the Lahore School on October 28, 2013 to deliver a lecture on Consumer Behavior to the graduating MBA class. The guest gave the audience some useful insight on how metro as a B2B and B2C merchandiser is operating in Pakistan. Mr. Rehmani said that Metro is one of the top four companies of the country. He talked about the modern trade formats and the difference between B2B and B2C customers, consumer behavior of different consumers depending upon personality drives, psychological and social differences and various types, stages and process of buying, successive sets involved in decision making and types of consumer choices.